Welcome to the Bridal Shops group of SmartGuy.com. Feel free to interact with other professionals from across the world. You can find professionals, find deals on services, find professionals who might barter, or simple post questions, comments, or suggestions. Bridal shops carry items used during the wedding. 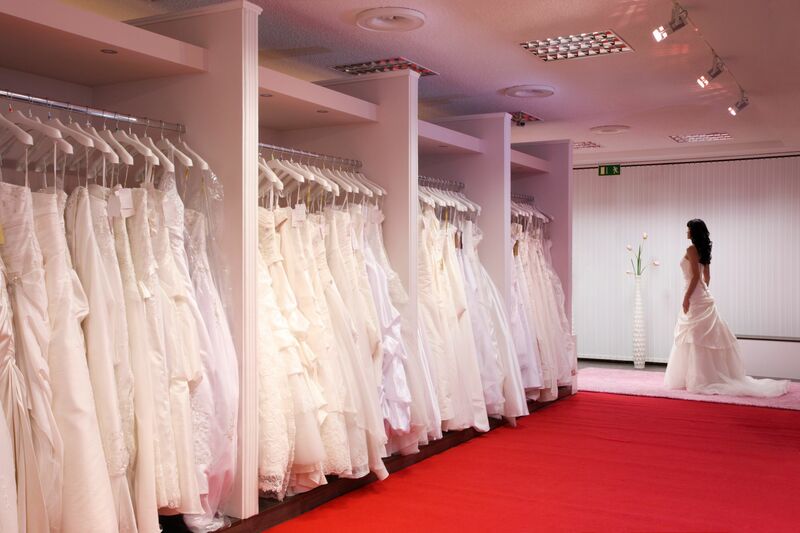 The inventory of a bridal shop depends upon how specialized the shop is. Bridal gowns and bridesmaid dresses are essential. Some bridal shops even offer tuxedo rentals for the convenience of the wedding party. Many also carry wedding accessories like custom photo albums and photo packages, wedding ceremony candles and flower arrangements.